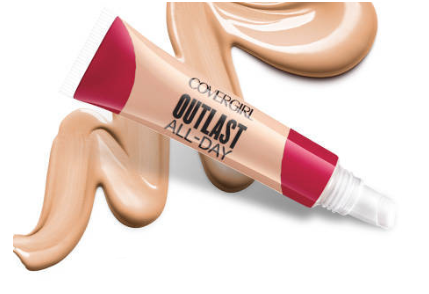 Hurry and claim a FREE Covergirl Outlast All-Day Concealer sample. Simply click ‘Request’ to join Covergirl Insiders. 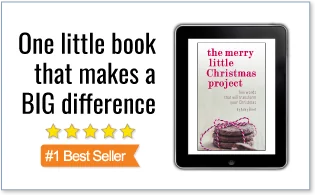 Once registered, log in and click ‘What’s New’ to request the sample. « Amazon: Goldfish Crackers Variety Pack as low as $.28 per Bag – Shipped!